Nowadays financing has become so rampant that the majority of the people like to finance their assets through loans, rather than buying them outright. 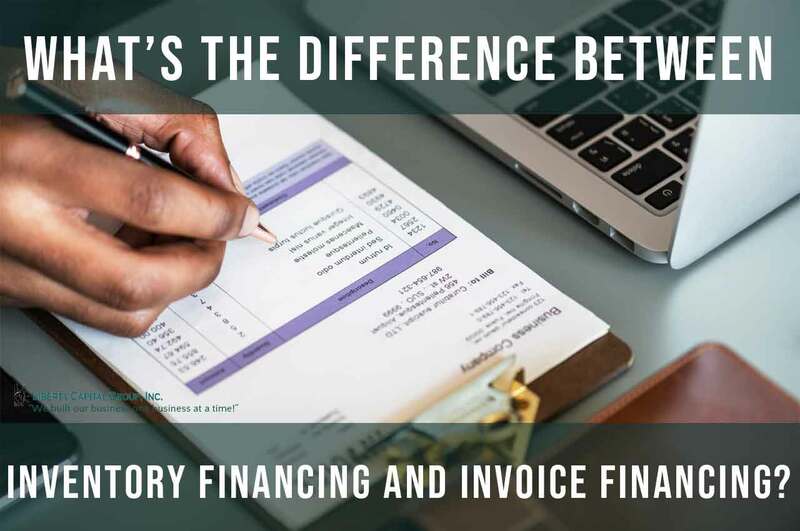 So whether you are planning to buy a new car or new equipment, you will need financing, and there are a few options for getting the required finance. You can either get a loan from a traditional bank or through the equipment dealer or the used dealers whom you have dealt with before, as many customers would trust their old dealers and may think that the new dealer financing is not always the best rate for them. 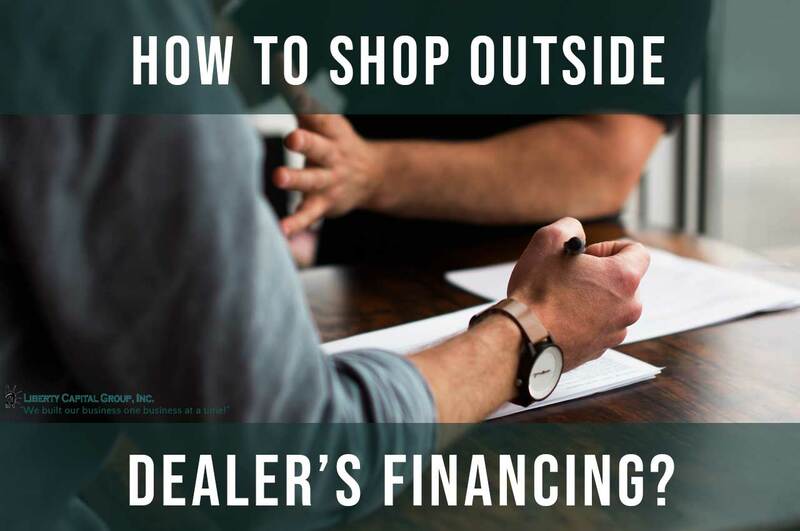 They might not shop for the best rates if their dealership financing is pre-approved, as many customers do not want to get out of their comfort zone and start comparing dealer’s financing to brokers and other lenders. However, when it comes to financing a car, most people spend a lot of their time trying to get the best deal regarding the lowest price for the car but do not shop for the best option for auto loans in the market. Most car shoppers who visit the dealership do not have any sort of financing in place, and this makes them vulnerable to the terms or the rates the dealership offers, which could probably be a higher interest rate than what they can get from elsewhere. Step for getting the best deal on a car loan. In order to get the best deal on your car, you must understand the basic difference between dealership financing and bank financing. In dealership financing, the dealership from which you intend to buy the car will collect all relevant information from the customer and then they will forward that information to the prospective lenders. On the other hand, bank financing means the customer goes directly to the bank or another lender or credit union and simply applies for the loan himself and follow the general steps which are involved in getting bank financing. Once you understand the difference between financing from the dealership and traditional lenders like banks or credit unions fully or even a loan broker, then you must consider your options carefully and go for whichever option gives you the best terms, conditions, and rates. These steps which are mentioned below can be quite useful when you are looking to shop for the best possible deals on your loan. Once you have decided to purchase a car or some equipment, you must also determine how much you are willing or able to spend on buying it. When it comes to cars, ideally you should be able to pay it off within three years. Once you have a budget in mind and you know how much the cost of the car you plan to buy is worth, then you can start looking at possible lenders who are willing to finance your car or your equipment. You must also choose whether you want a new piece of equipment or an old one. On the other hand, if you are considering buying a car, then often a brand new one is not considered as a very good investment since its price depreciates very quickly, so if you are short on a budget, it is better to go for a used car. The customer should go shopping for the loan before they head out to the auto dealer. They must get the best rates and the terms from traditional banks, credit unions and any other lenders who do auto or equipment financing in order to get the best possible quotes on the deal. Generally, credit unions rates are about 1-1.5% lower than the bank rates, which means that they cannot be ignored. The customer must consider all options when shopping for the loan. There are banks, independent lenders, credit unions and other financial institutions which lend to different business sectors. 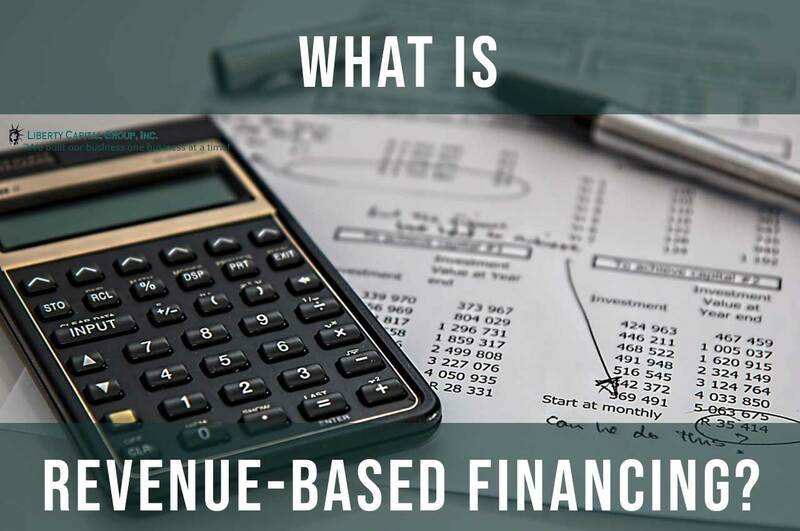 Moreover, depending on which industry you belong to, sometimes there are specialists for certain type of financing, such as equipment financing. Bank lenders have the option of giving the customers a pre-approved loan, where they quote to the customer a loan term, an interest rate and the maximum amount they are willing to lend. This maximum amount depends on various factors such as the customer’s credit score, the type of vehicle and the terms of the transaction, amongst others. These lenders will give the customer a conditional commitment letter or a quote before the customer heads out to the dealership. If a buyer has a pre-approved loan quote, they can always tell the dealer to match this rate or give them a lower rate. It helps in negotiating the best rate with the dealer. Every time that a customer is applying for a loan, whether or not it gets approved or whether the customer uses it or not, the credit score of the customer gets affected, and it goes down. This makes it a little difficult to get a loan on the prime rate. The better your credit scores are, the better rates and the terms can the lenders offer you. As such, it is advisable that the customer should make all their applications within a period of two weeks so that it can be counted as one single inquiry. If you focus only on what you have to pay as monthly payments, then you might end up going for a loan which is more expensive for you in the long term. Dealers generally induce the customers by focusing on the monthly amount by extending the total number of months which you have to pay or by asking for a higher amount for down payment. You must shop for the total amount of the loan which you are getting from different lenders and not focus on the monthly payments alone. You must know in advance how your credit scores are so that you can negotiate with the dealer or the lender in a more informed manner. You can get copies of your credit reports through the internet by going to the Annual Credit report website; alternatively, you can get your exact score by ordering it from particular websites for a small fee. Do not just rely on the first deal you are offered, whether it is from the dealer or the bank/lender. You should let them know that you are looking around for better rates and most likely, they will come up with a better rate to offer you. Always read the loan paperwork before you sign on it. This loan agreement would last for years, and you should know exactly what it says and what is on it. There are important points which you must consider such as the prepayment penalties, for example, how much would you have to pay as a penalty if you decide to pay off the loan early. You must also check whether everything which was promised by the lender is written down in the contract and if there is something in particular which you had discussed and is not included in the contract, then you must insist that it is added before you sign the document. The buyer should not completely rely on the lenders or the dealer’s calculations, and if they find that their monthly payment calculations are different from what they have calculated on their own, then they must double check or ask them for confirmation. You must get to know the lender from various places before you enter into a contract with them. A customer can check on the lender from places like Better Business Bureau, Office of ConsumerAffairs or any other government agency. Search for the lender online as well and see if there are any red flags. 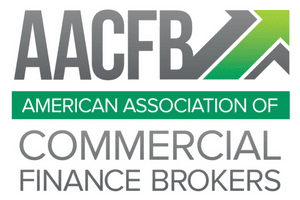 It is true that not all dealer’s financing is equal and one must shop for the best possible rates outside the dealer’s financing through banks, independent lenders as well as through credit unions. When a customer has done their homework and knows already what are the going rates of the loan according to their credit scores and what kind of terms and the rates they can be eligible for, they can have the knowledge over the dealer finance department or their so-called F&I (finance and insurance) most salesperson refer to when they’re trying to close out the sale. When negotiating the rates and the dealer would not be able to dupe them in offering them higher interest rates, they use the tactic of other means to close the deal to avoid using outside financing that is because the manufacturing incentivizes most dealers or they’re bound by the floor factoring they use for their inventory. Moreover, if the customer has done prior loan shopping through different lenders, they probably have a pre-approved loan through which they can negotiate better terms and better rates from the auto dealer. It becomes very important for a customer to go for loan shopping so the dealers, whether they are the equipment dealers or car dealers, will not be able to cheat the customers or offer them an unrealistic rate or terms. The customer should not be afraid to negotiate for better terms and conditions and better rates from dealers. The customer should contact all possible lenders when they venture out for loan shopping and include the banks, credit unions and any other lenders involved in car financing. The customer must have a budget in their mind beforehand, so they know how much they are willing to spend overall as well as on a monthly basis. Whether the customer has no credit history or poor credit history should not deter them from going loan shopping as they can still negotiate for better terms, by offering collateral or giving in more down payments. To conclude, the more informed are the buyers, the better rates they can get from both the dealers as well as from the lenders, banks, and the credit union. The key is to remain persistent, do thorough research about the financing options which are available and in the end, go with the best deal you get!